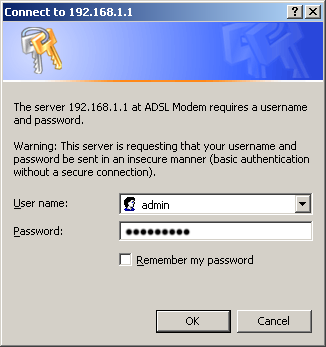 A prompt for username and password will appear. Choose 'Wireless' under the sub-menu. To change, enter the new password and click 'Save' at the bottom of the page. Note this for your records as this is what you will be using to connect wireless on all devices. 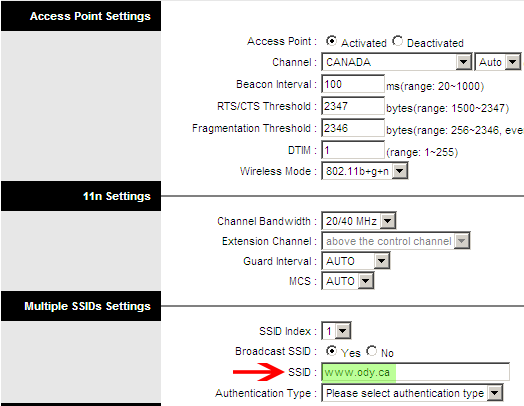 Choose 'Interface Setup', then 'Wireless' under the sub-menu. 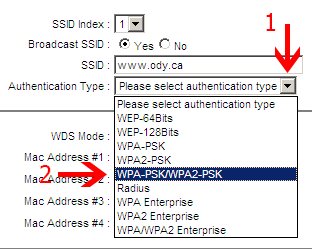 Click 'Save' to apply and re-connect using the new SSID.